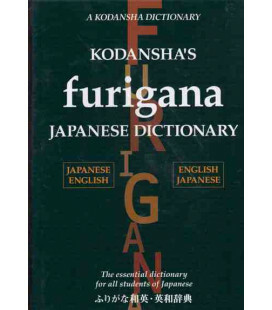 Siguiendo este enlace se puede acceder a una vista previa del libro en PDF. 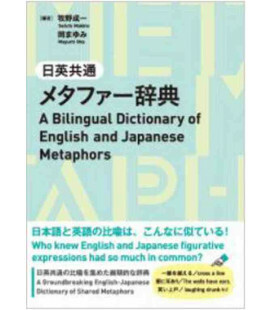 Descripción del libro ofrecida por la editorial (Japan Times) en inglés. 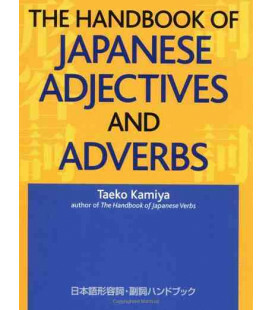 A Dictionary of Advanced Japanese Grammar, the third volume in the widely-acclaimed, bestselling Japanese grammar dictionary series, is designed to introduce students of Japanese to advanced-level Japanese grammar expressions and help them deepen their understanding of the critical and subtle differences in meaning and usage between the target expressions and other synonymous expressions. 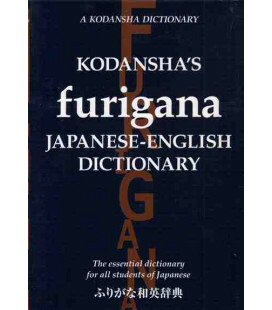 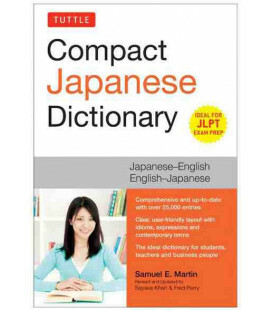 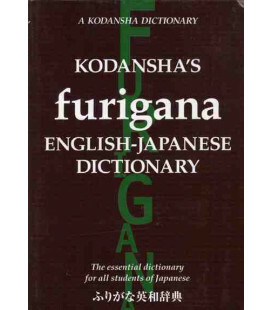 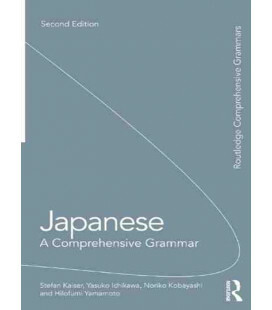 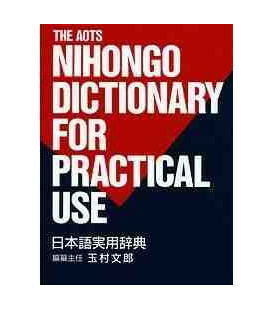 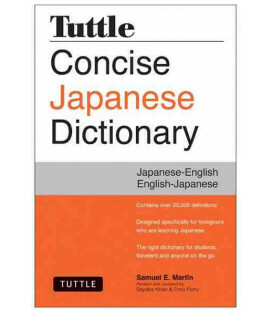 Following the same format as the previously published volumes, A Dictionary of Basic Japanese Grammar and A Dictionary of Intermediate Japanese Grammar, the book offers approximately 230 Japanese grammar items that are believed to be highly important for students striving to master advanced-level Japanese and also for instructors who teach Japanese at that level. 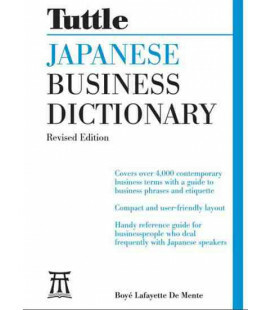 This book is especially useful when reading advanced-level materials such as newspapers, professional journals, technical/business/legal documents, academic papers, and literature.